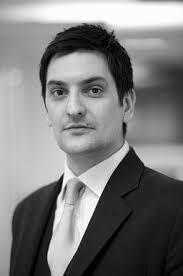 Bijan is a barrister practicing in public law and human rights at Garden Court Chambers. He undertakes work in all areas of immigration, asylum and nationality law. Are asylum appeal hearings the same wherever they are heard?